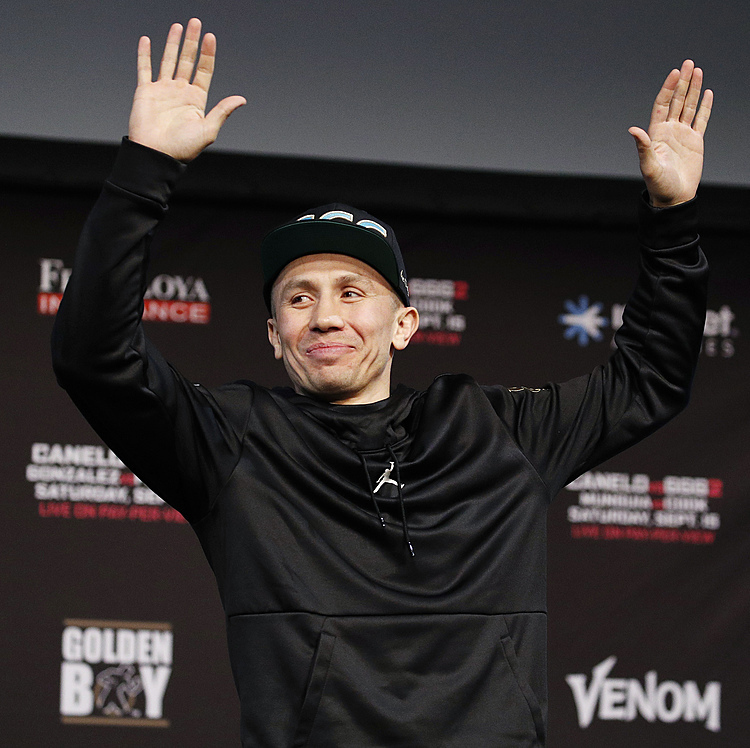 Is this the first referee to ever change a decision? 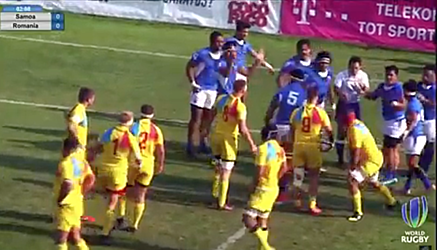 A Japanese referee was left embarrassed as Samoa’s under-20 team pointed out to him the try he just awarded to Romania, was in fact, on the five-metre line. Romania set a driving maul from the lineout which was stopped on the five-metre line and began celebrating when the ref awarded a try. The apologetic official was a little too keen to blow his whistle on this occasion, leaving the Samoans frantically pointing out the location of the actual try line in protest. The call was overturned immediately once the referee realised he had made a colossal error.